Lincoln S. Mendez is the Chief Executive Officer of South Miami Hospital. Mr. Mendez has been in this position since January 2010. Prior to SMH, Mr. Mendez held the position of CEO at Doctor’s Hospital for a total of 14 years. During this period, he was the CEO of HealthSouth Doctors’ Hospital, Inc. for the eight years prior to Baptist Health South Florida’s acquisition of Doctors Hospital in October 2003. Prior to his employment with HealthSouth Doctors’ Hospital, Inc., Mr. Mendez was the Chief Operating Officer at Kendall Regional Medical Center in Miami, Florida, from 1993 to 1995. Mr. Mendez has also served as the Chief Operating Officer at Pembroke Pines Hospital and as Assistant Administrator for Aventura Hospital. Mr. Mendez holds a Master’s in Health Administration Degree from Florida International University, Miami, Florida, and both a Bachelor of Arts Degree in Biology and a Bachelor of Science Degree in Medical Technology from Southern Adventist University, Collegedale, Tennessee. Mr. Mendez is a member of the American College of Healthcare Executives and is licensed as a laboratory supervisor and medical technologist from the Florida Department of Professional Regulations. 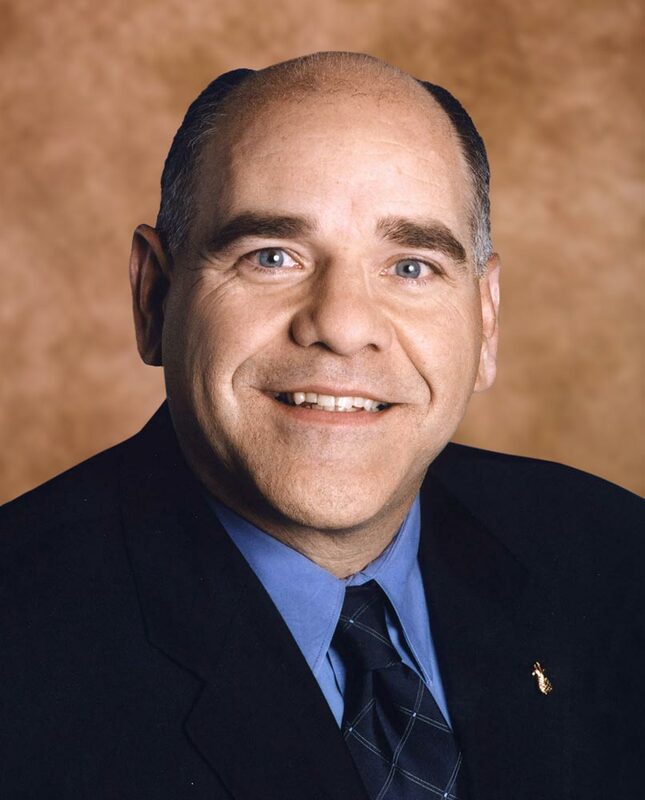 Mr. Mendez currently serves as Chairman of the Board of the South Florida Hospital and Healthcare Association. He is currently serving as an Alternate for the American Hospital Association Regional Policy Board. He has also served on the Board of the South Florida Multiple Sclerosis Society and the Board of the Big Brothers Big Sisters foundation. He has served as chair of the healthcare cabinet for the local chapter of the United Way program. Mr. Mendez is currently a member of the Orange Bowl Committee, the South Miami Chamber of Commerce, the Greater Miami Chamber of Commerce and the Florida International University Council of 100. Mr. Mendez has also served as Adjunct Faculty for the Florida International University graduate program in Health Administration.